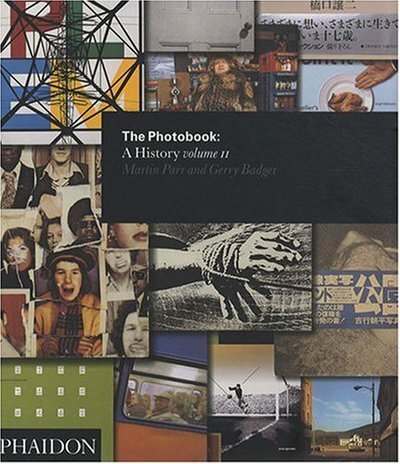 In the last decade there has been a major reappraisal of the role and status of the photobook within the history of photography. Newly revised histories of photography as recorded via the photobook have added enormously to our understanding of the medium’s culture, particularly in places that are often marginalized, such as Latin America and Africa. However, until now, only a handful of Chinese books have made it onto historians’ short lists. Yet China has a fascinating history of photobook publishing, and The Chinese Photobook will reveal for the first time the richness and diversity of this heritage. 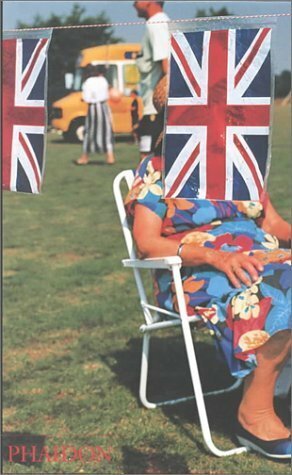 This volume is based on a collection compiled by Martin Parr and Beijing- and London-based Dutch photographer team WassinkLundgren. 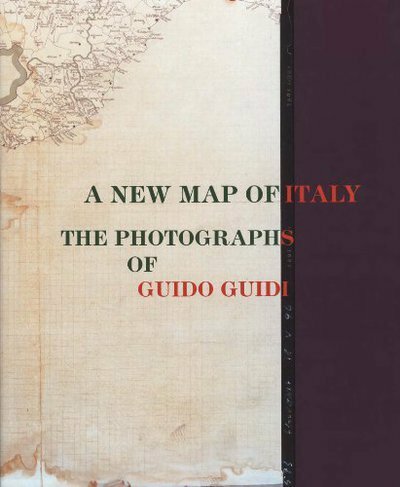 And while the collection was inspired initially by Parr’s interest in propaganda books and in finding key works of socialist realist photography from the early days of the Communist Party and the Cultural Revolution era, the selection of books includes key volumes published as early as 1900, as well as contemporary volumes by emerging Chinese photographers. 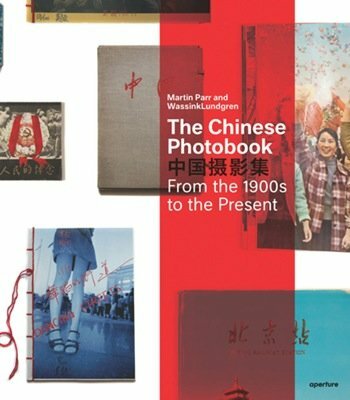 Each featured photobook offers a new perspective on the complicated history of China from the twentieth century onward. The Chinese Photobook embodies an unprecedented amount of research and scholarship in this area, and includes accompanying texts and individual title descriptions by Gu Zheng, Raymond Lum, Ruben Lundgren, Stephanie H. Tung and Gerry Badger. Text: Zheng Gu, Badger Gerry et al. cm 29×33; pp. 472; 1000 COL; hardcover. 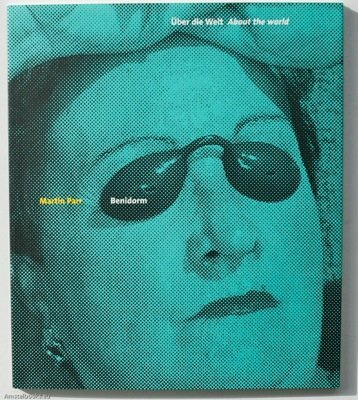 Publisher: Aperture, New York , 2015.